Blake Lively is, as you know, a hair icon. ...that long blonde hair is the stuff of dreams. It's Disney Princess–level hair. And it's extra dreamy when it's in a braid. Who, oh who, could possible have a better braid than Blake? Oh, IDK, maybe Queen Elsa from Frozen, actual Disney princess and fellow hair icon. Well, Blake took a trip to Disneyland recently, and guess who she met up with? 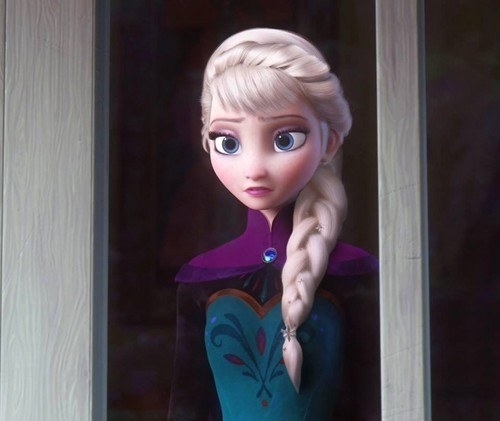 Yep, you guessed it: fellow braid icon Elsa. And they compared hair. "Who wore it better..." Blake asked in her caption. Whose braid is the best?